No matter how well you know someone or something, it's still possible to have those occasional moments of shyness. The nervous fear of wondering if you should be there or if X will think you're a complete idiot. There's doesn't even have to be a reason for having the moment of panic, it just happens. Leaving you feeling out of place and wondering when you'll be thrown out, laughed at or just looked down on for being that idiot. 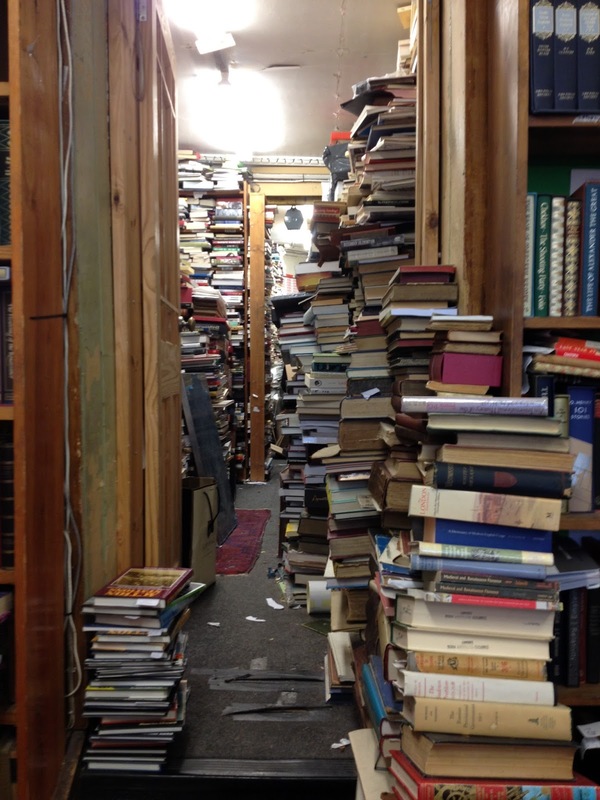 This happened to me when I first entered this week's boutique bookshop. 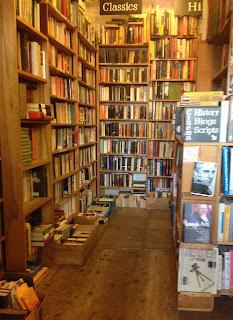 The room was small, the bookseller happily chatting to an obviously local customer, and I panicked. Rather than saying hello and exploring, I got myself to the fiction shelves, stood with my back to the other people in the room and froze. 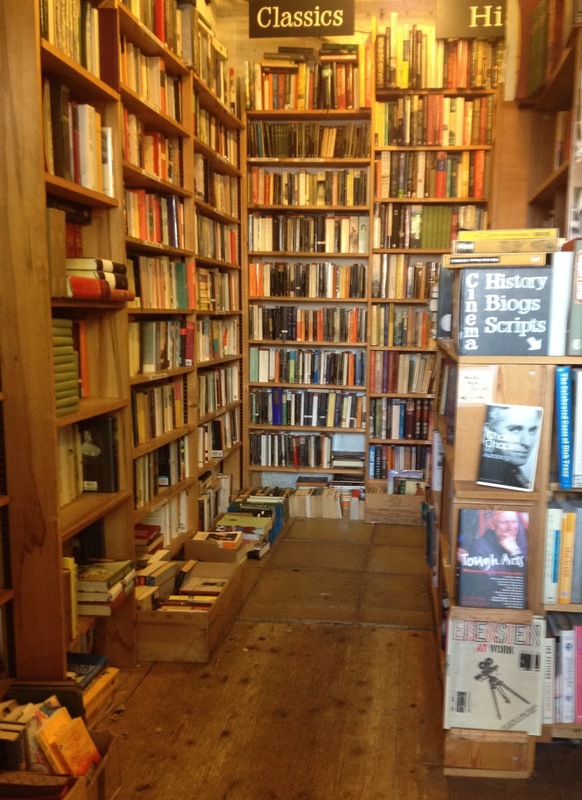 I don't know why – I've certainly visited enough bookshops to know none of those fears would come true – but I did, and it took a good long dose of reading the spines on the shelves to banish the fear. 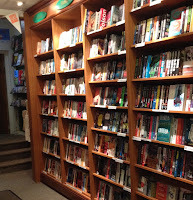 Thankfully, the nerves abated (helped by a great selection of fiction) and I was finally ready to turn around. 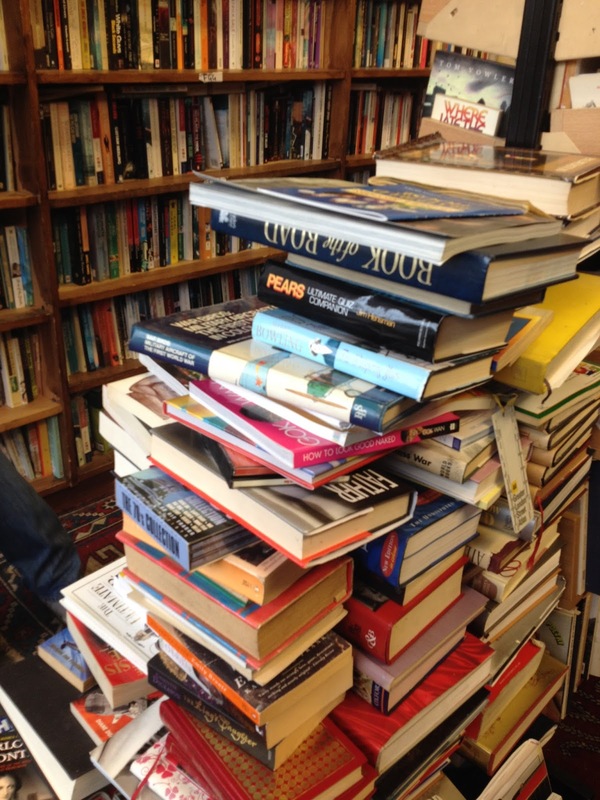 At which point I was greeted by a big smile and a very warm welcome to The Bookshop Kibworth. You know those rare occasions when you meet someone and instantly know you'll become friends? It was like that. Followed by a teeny bit, okay, a lot of disappointment as I realised I live 100+ miles away and so maybe I'd have to pause on the excitement of friends. 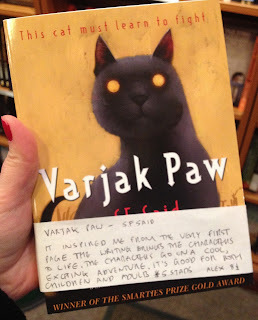 All of which probably sounds a little odd, but the more I spoke to the bookseller the more I knew I'd met a kindred spirit. 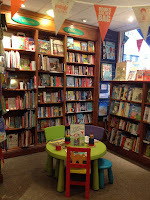 She immediately offered me a cup of tea, and as the bookshop is small we continued to talk books, bookshops, authors and anything else that sprang to mind, including the happy coincidence that I'd arrived on the day of the bookshop's sixth birthday. The Bookshop Kibworth is a lovely little shop, which felt just the right size for the community it serves. 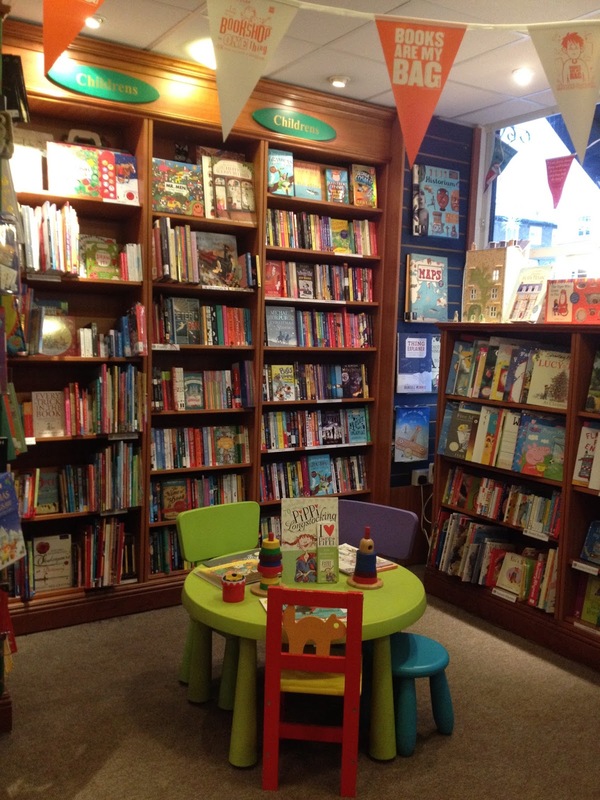 It's bright and colourful and as welcoming as the chatter of the bookseller I met and, while shelf space means stock is naturally limited, they offer a next-day ordering service and, honestly, I couldn't think of anything that was missing. 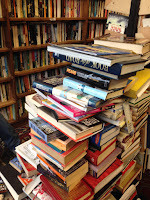 A good range of fiction, non-fiction, young adult and children's books are available, and the variety of people who popped in during my visit were obviously satisfied with their choices of books. Returning to the fiction shelves I'd so unnecessarily cowered by, these held absolutely perfectly the range of books I'd hope to find were I to live near a new independent bookshop. 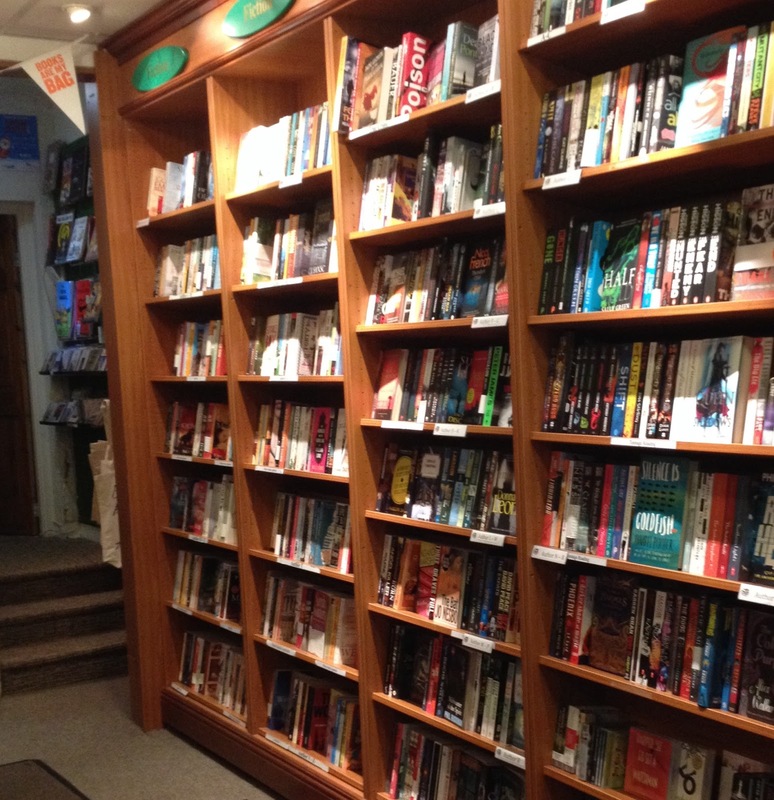 From literary fiction to crime, romance to science fiction, the selection on offer was obviously carefully considered to satisfy all moods and tastes. Combine this with the great conversation and I was in heaven. Making the most of a rare opportunity to buy sci-fi from an indie, I eventually selected Peter F Hamilton's The Reality Dysfunction, but so diverse was the selection on offer I could easily have come away with any number of other titles. 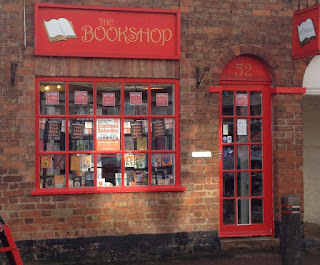 The Bookshop Kibworth may not be near enough for me to pop into on a weekly* basis, but it's a delightful place to visit and an excellent reminder that if you're in a bookshop there's nothing to be nervous about: you're in the presence of friends. *It is 100- miles from my parents' house, so I will be returning at the next available opportunity. And encouraging them to take regular trips to Kibworth too.